Your listing, the way YOU want it! Have there been any recent changes to the attorneys within your firm? Have you personalized your firm’s areas of practice? Make sure to invest the time in promoting your firm so that you can maximize your firm’s visibility. Whether you're a sole-practitioner or a large multi-office firm, a firm listing is an effective and affordable way to let others know about your practice. In addition to a print listing, make sure your law firm is listed on the KBA Website. Use www.knoxbar.org to provide potential clients and other attorneys with information about your practice 24/7! Law firms have always been searchable based on firm name and areas of practice but we’ve recently added “Search by Attorney Last Name” to highlight individual attorneys. Choose the PREMIUM listing to showcase the individual attorneys within your firm. 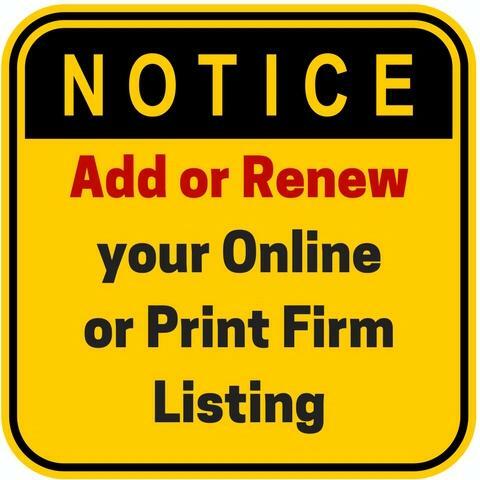 An online listing is a great way to promote your services to potential clients and other attorneys! 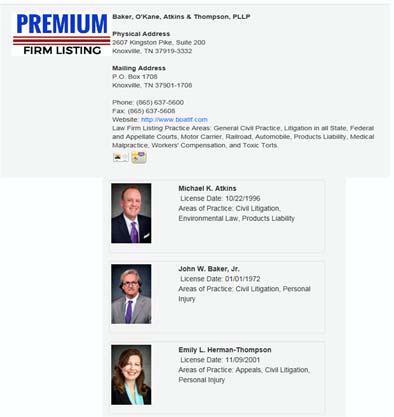 Maximize your visibility with a Premium Listing which includes: listing of your firm’s areas of practice concentration; photos and practice information on each of the attorneys within your firm along with links to KBA member profiles; plus a link to your location through Google Maps. Click here to view the online firm listings. 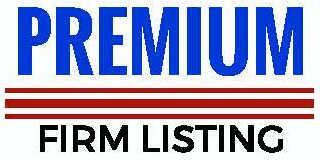 are affiliated with the firms who have purchased a Premium Listing. CONTACT LAW FIRM emails firm’s primary contact directly. Online Listing Fee will be prorated to a monthly fee after July 1st. Submit the Online Listing Form and you will receive an invoice. Complete the Online Firm Listing Form to add your listing. Review the firm listing options.